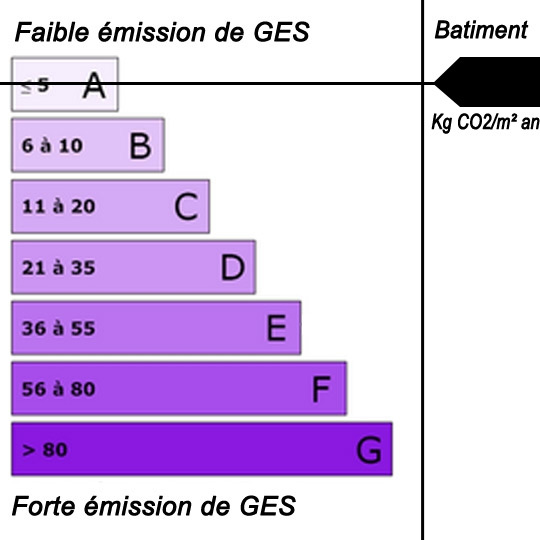 Since the January 1, 2011 and following the guidelines of the Grenelle environment, energy performance (DPE) will necessarily be presented on the housing real estate ad sold. This information must be present on ads in the windows of agencies, those broadcast on the Internet and those published in the clipboard. 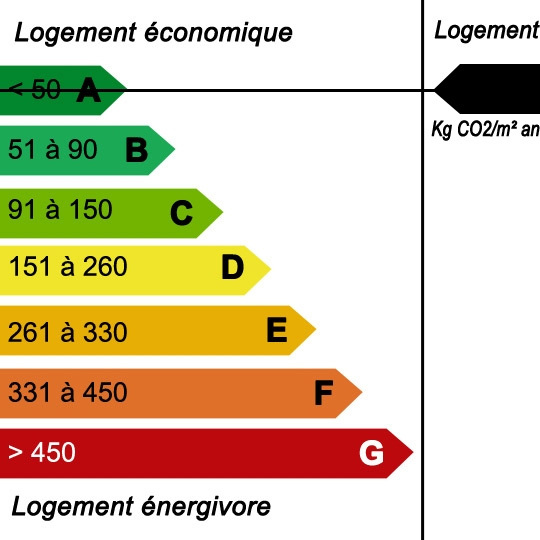 The label (similar to that already in use for appliances) must necessarily indicate all energy classes (A through G) highlighting that corresponding to the property sold. The exact energy of the latter will also appear on the announcement (in kilowatt hours per square meter per year). For advertisements in the clipboard, only the reference to the energy class will be imposed. So not recall other existing classes or specific consumption of housing.